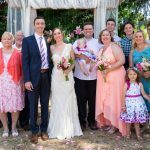 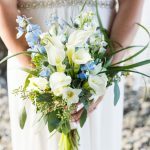 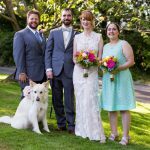 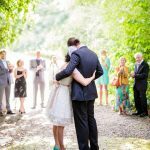 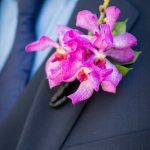 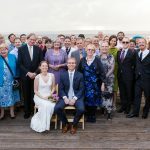 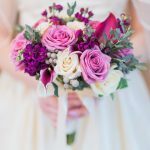 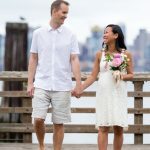 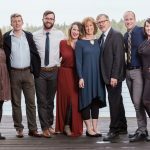 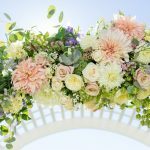 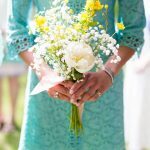 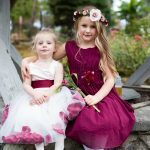 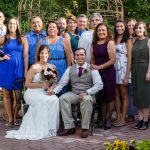 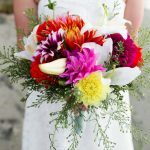 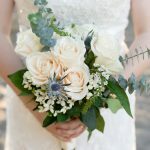 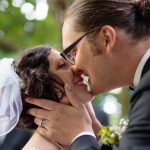 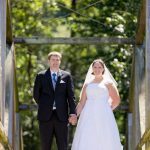 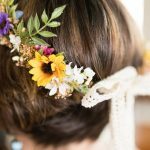 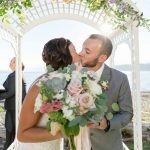 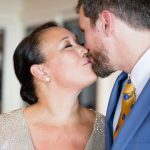 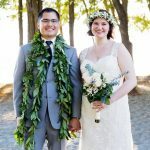 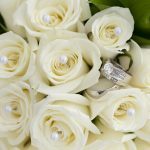 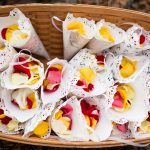 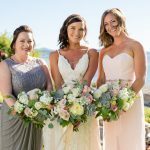 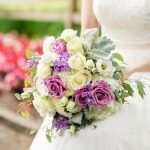 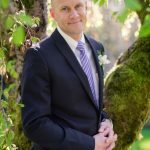 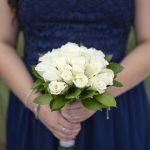 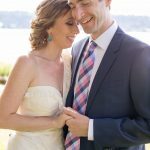 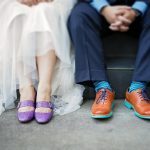 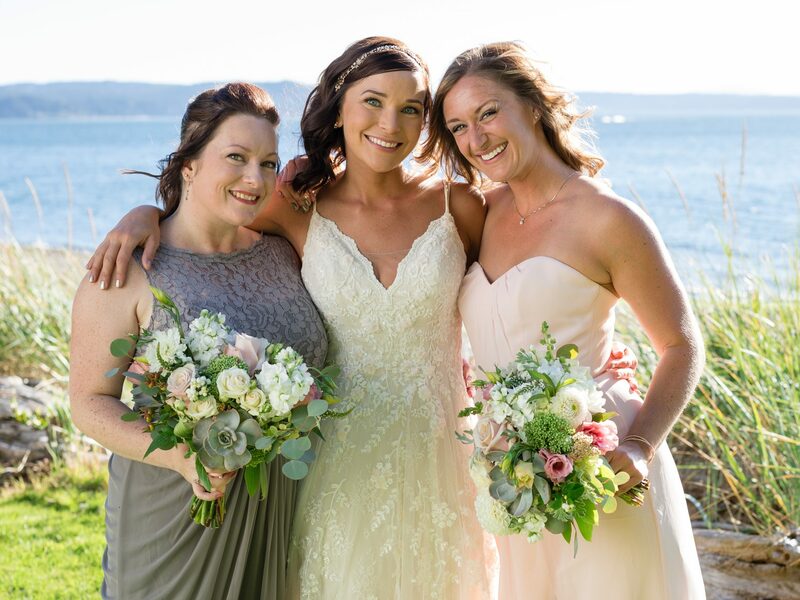 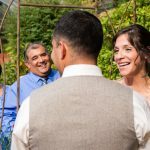 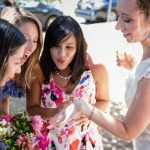 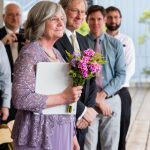 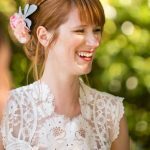 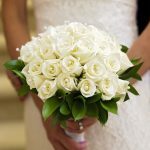 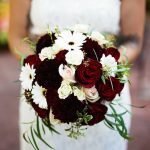 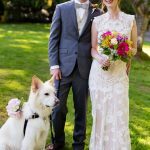 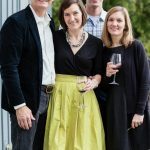 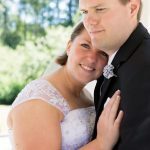 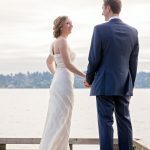 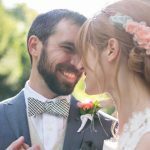 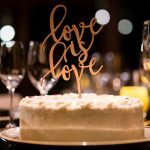 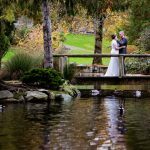 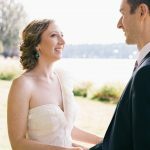 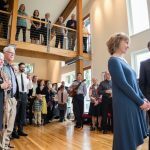 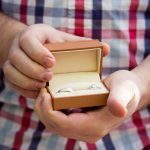 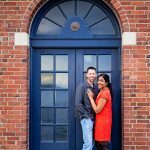 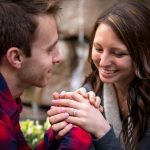 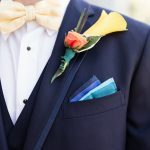 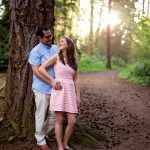 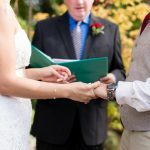 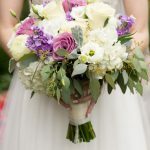 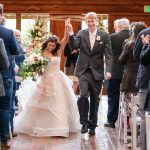 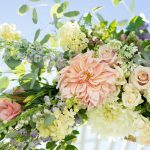 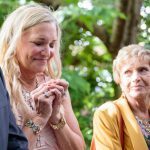 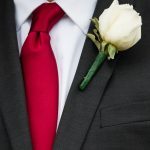 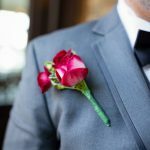 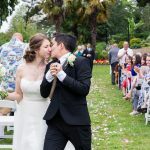 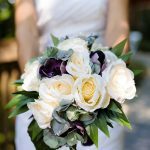 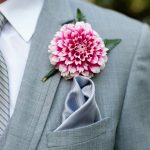 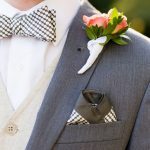 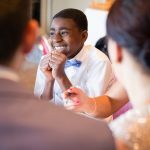 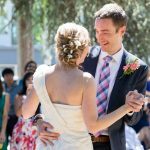 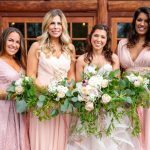 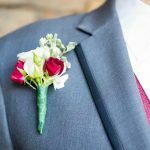 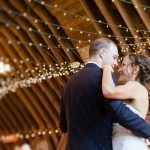 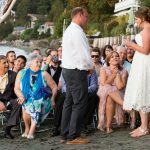 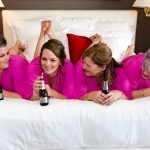 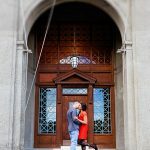 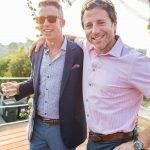 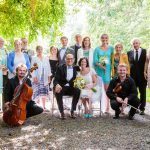 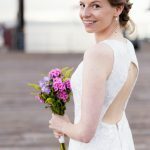 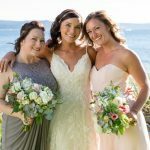 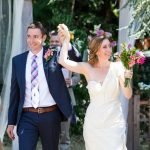 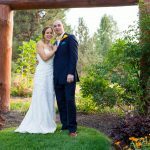 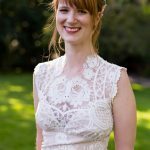 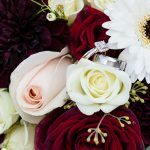 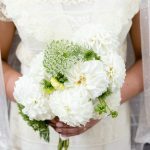 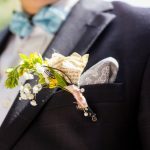 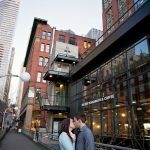 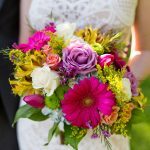 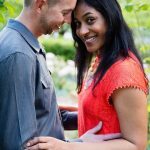 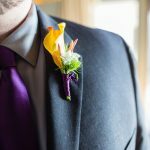 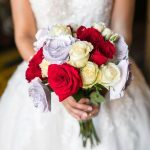 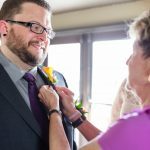 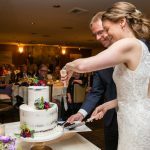 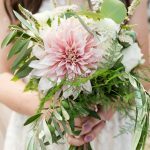 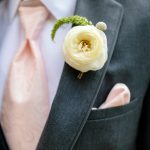 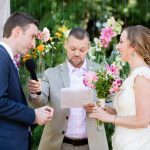 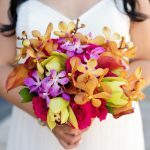 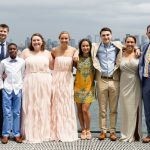 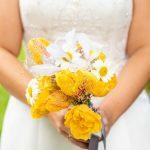 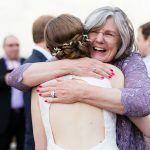 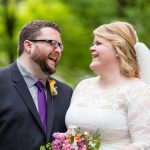 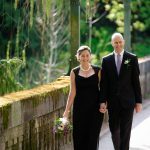 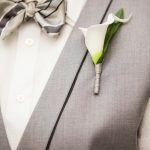 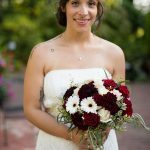 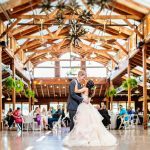 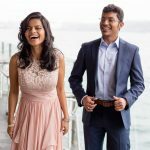 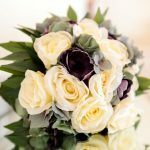 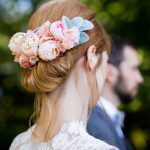 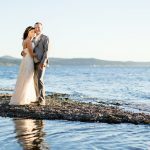 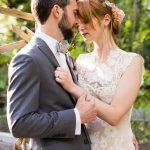 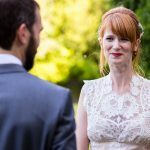 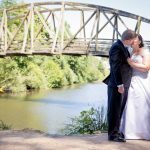 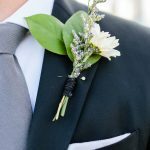 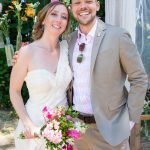 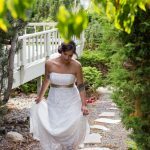 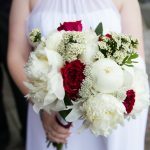 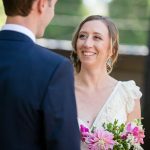 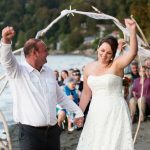 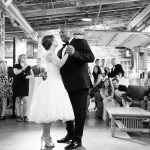 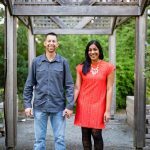 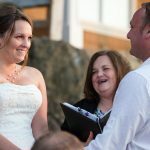 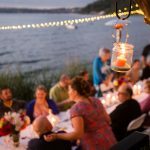 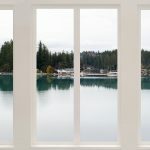 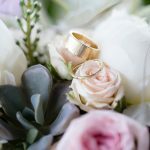 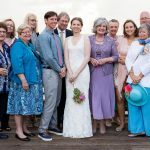 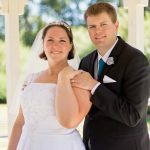 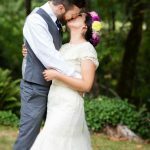 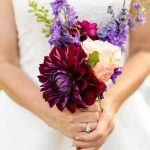 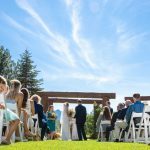 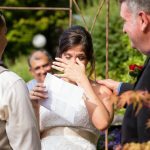 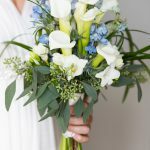 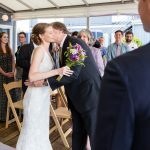 I’m a wedding photographer based in Seattle, WA. 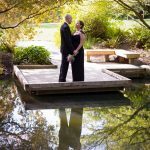 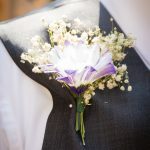 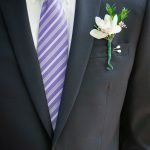 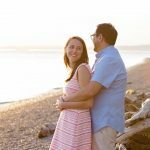 I capture weddings, elopements and engagements throughout the Pacific Northwest. 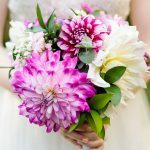 Photography is my passion. 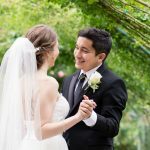 I strive to capture the feelings, emotions and fun moments of your big day in a way that is truthful and beautiful. 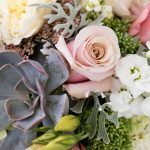 My style is about telling every story in an authentic and honest way. 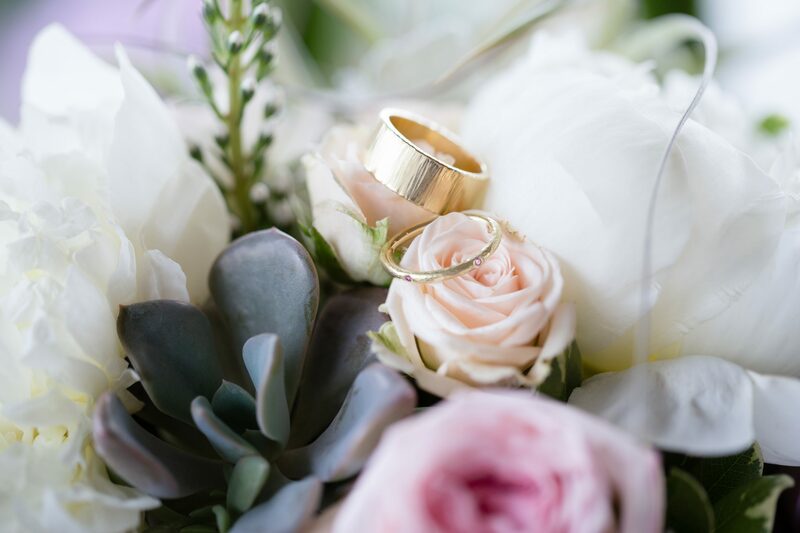 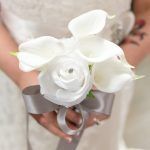 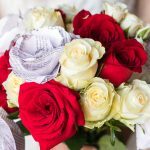 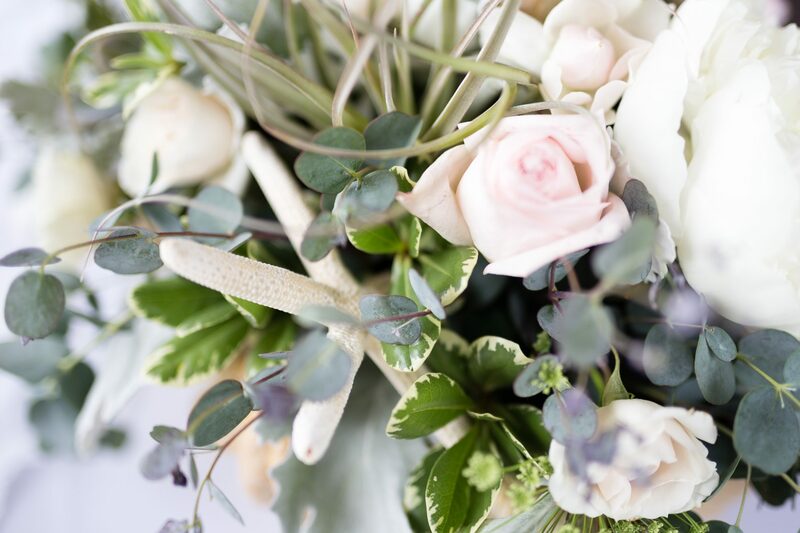 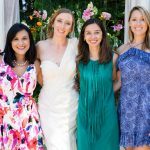 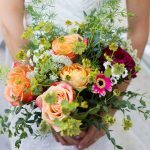 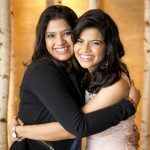 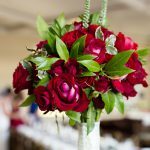 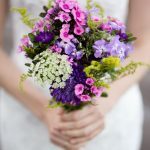 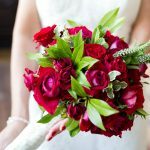 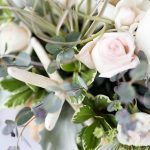 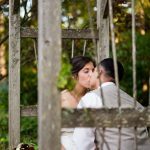 I will work with you from the initial planning stage of your wedding all the way up to your big day. 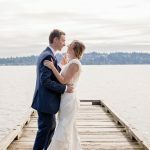 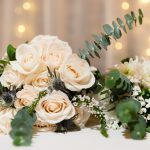 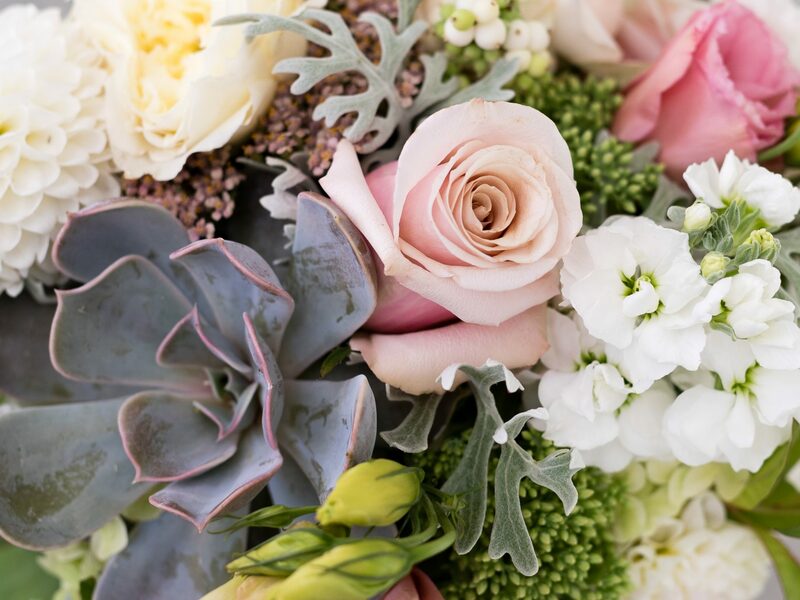 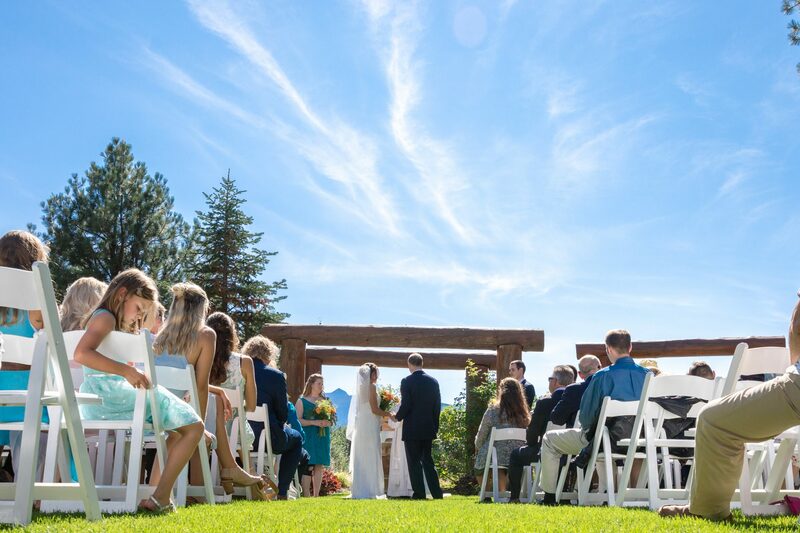 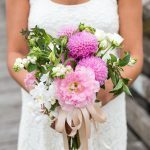 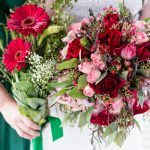 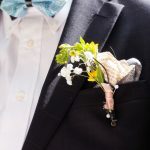 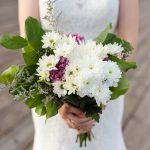 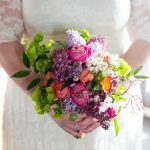 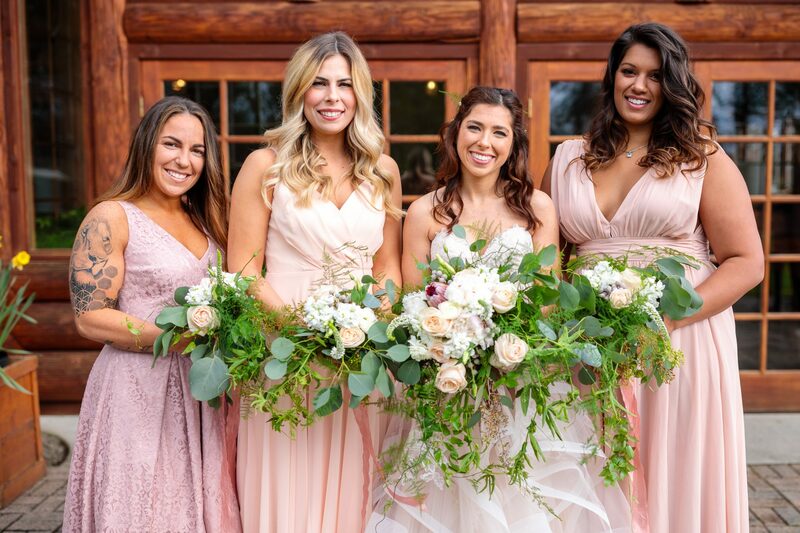 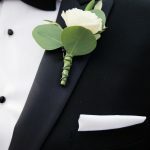 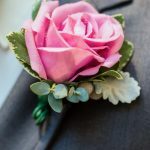 I book only one event on any given day regardless of the length, and limit the number weddings I take on each season to give each couple as much attention as they deserve. 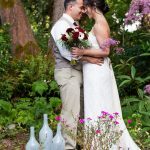 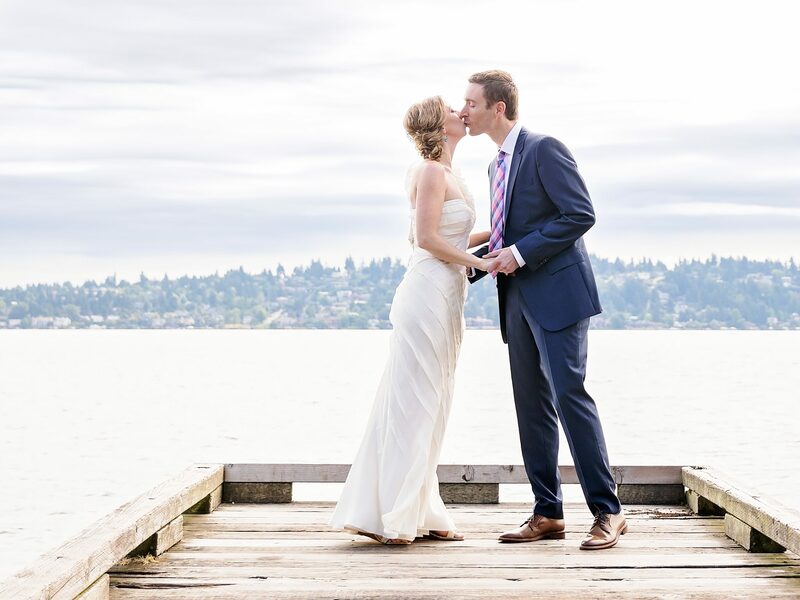 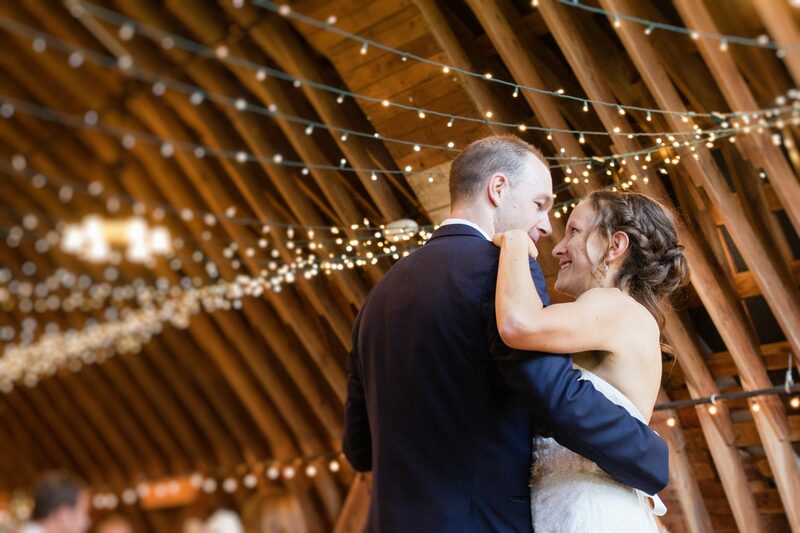 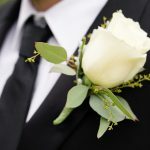 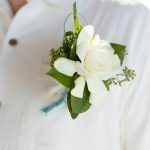 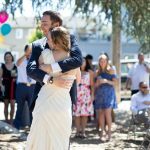 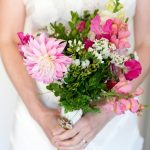 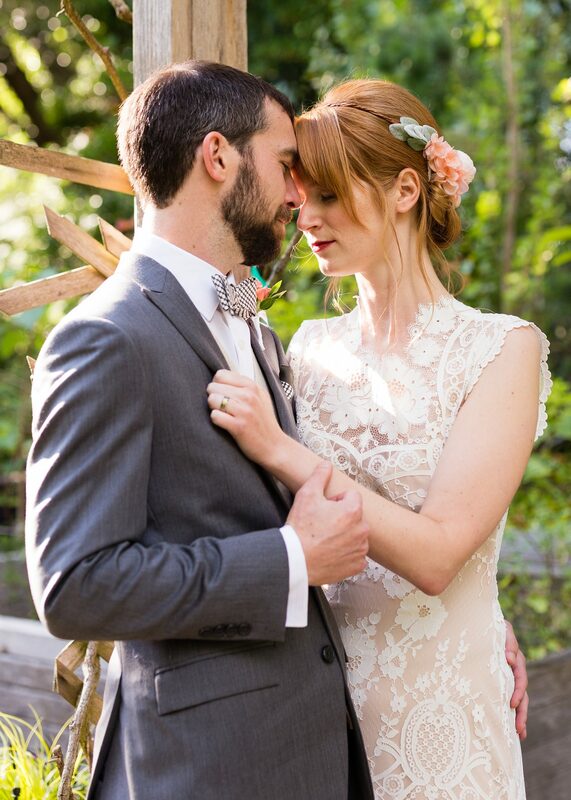 Check out some of our wedding photography from weddings shot around the Pacific Northwest. 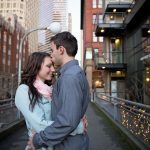 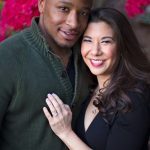 Alex Levine did an excellent job taking our engagement photos in Bellevue and it was a pleasure working with him. 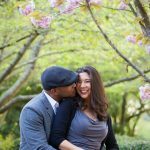 He made our experience comfortable, casual, and he went above and beyond what was expected. 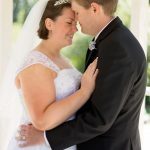 The quality of his work was outstanding and we highly recommend him as a photographer. 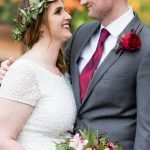 We just got our sneak peek photos, and I can with full confidence highly, highly, recommend Alex. 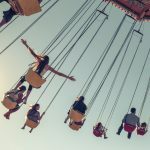 The photos really freeze and capture the fleeting moments with awesome artistry. 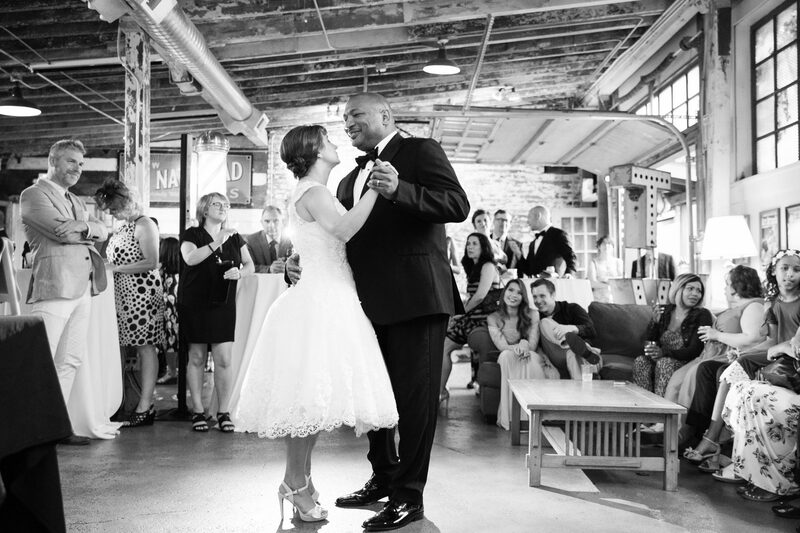 From the beginning, he has been professional, quick to respond to messages, and personable. 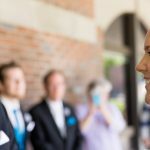 Our wedding went by in a blur, and now we have the moments that would already be gone captured beautifully. 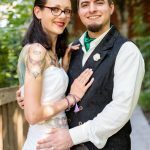 A couple photos of our family already made me cry, and I haven't even seen them all yet. 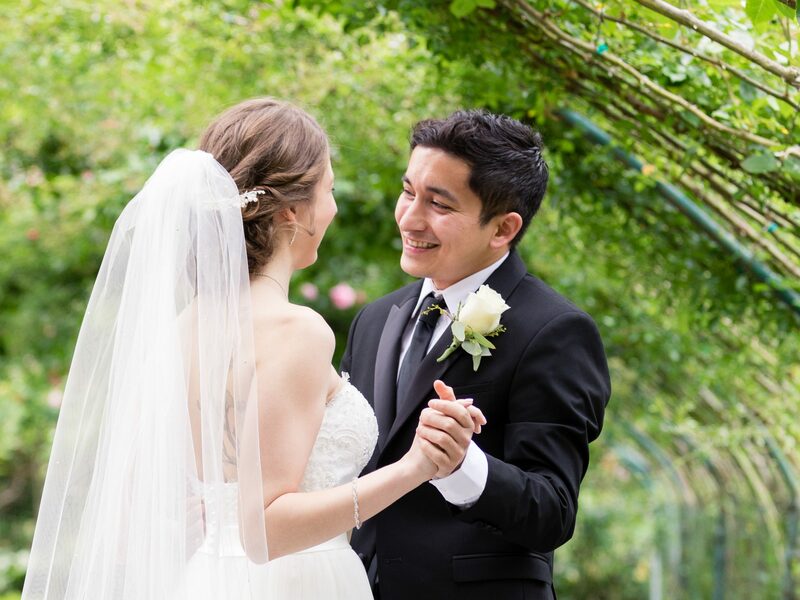 It was nice not worrying about anything- stress free and totally handled! 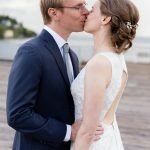 We made a really great choice. 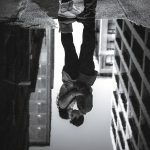 Excellent photographer! 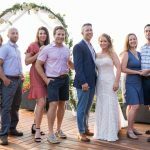 Was professional, friendly, calm, creative and at ease managing our family shots. 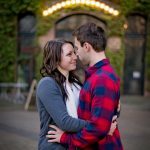 Most importantly, the photos were outstanding! 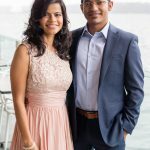 We had hired Alex to cover our Son's first birthday celebration. 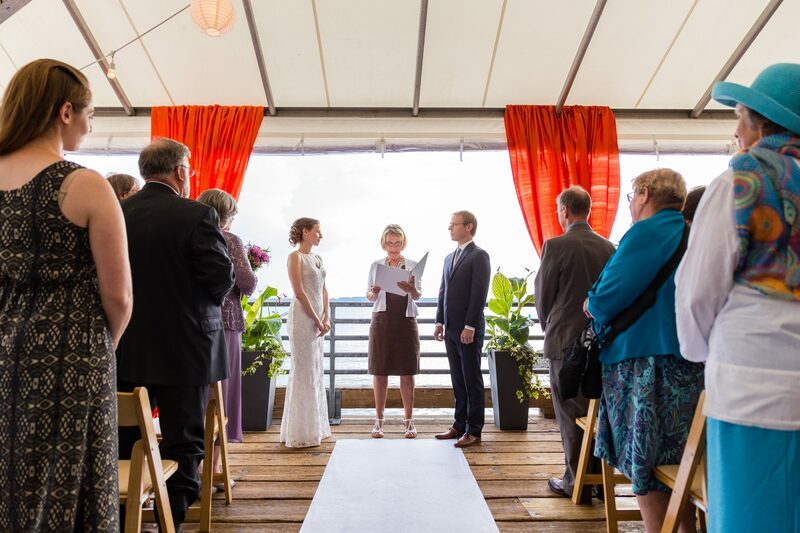 It's a very special occasion and we are sooo happy and satisfied that we hired him for it. 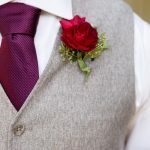 He was at the venue right on time and covered the event clicking both formal and candid pictures. 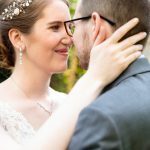 The final photographs are super beautiful - just how i'd have liked them to be! 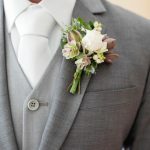 I'd recommend him to all my friends whoever wishes to capture such an event...he'd never disappoint you! 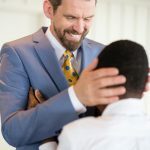 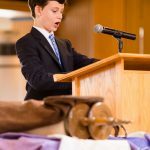 I hired Alex for my son's Bar Mitzvah and he did such an amazing job. 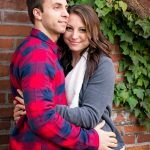 To start off, he was a great communicator and very engaged in determining what we wanted from the photos. 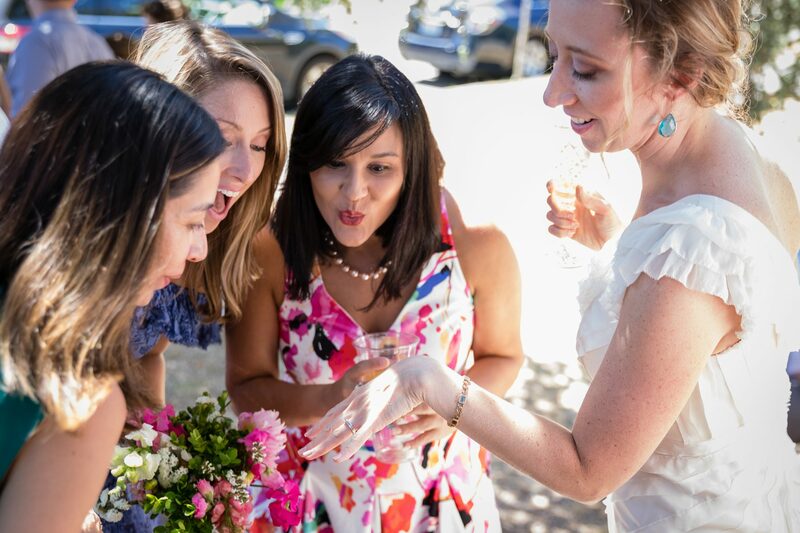 And then he translated that into a beautiful album of memories for us to cherish. 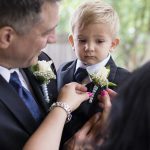 In between he was always kind and unobtrusive engaging people and getting them involved in the pics. 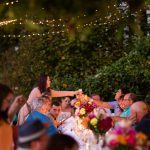 Our event was serious (religious) and also fun (celebration). 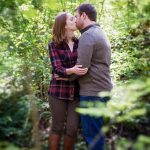 Alex captured both with ease and was a pleasure to work with; some of my favorite shots are candids of those who we have few photos of since when posed they are typically not "photogenic". 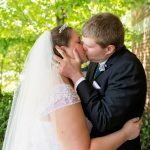 Apparently they just needed Alex to find the right photo! 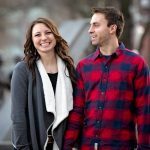 Alex was easy to work with and our pictures turned out great! 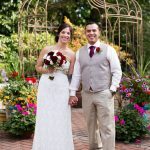 Will definitely hire again for future events. 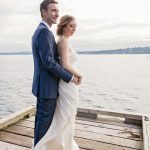 Alex was absolutely amazing to work with! 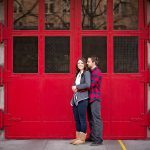 Highly highly recommend. 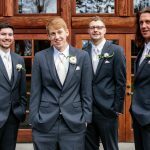 He was a fantastic blend of laid back and professional. 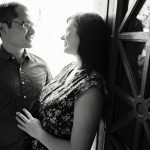 Did a great job taking both posed and lovely candid shots and going with the vibe of the day. 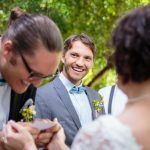 He was a super calm, friendly, easy going personality and really worked hard to capture our day the way we wanted. 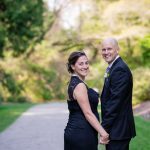 Of all of our wedding vendors, he was the most clear communicator and took all of the guess work out of the process. 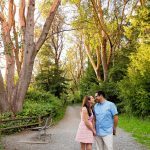 Alex was an excellent photographer! 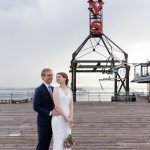 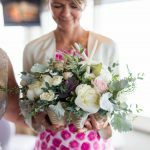 He was very professional and prompt - above all produced beautiful photos that captured the essence of our event and that will give us lots of great images to choose from for promotional materials in the future! 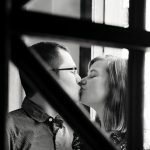 Thank you, Alex! 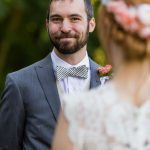 I couldn't have been made a better choice hiring Alex to shoot our wedding day. 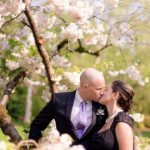 Alex was one of the first vendors I hired for my April 2017 wedding. 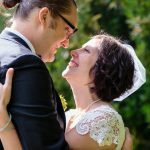 My now-husband and I decided at the beginning of October to move the wedding up to Halloween 2016. 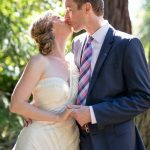 Alex was extremely flexible and accommodating on such short notice. 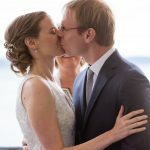 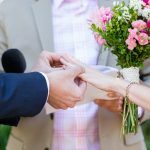 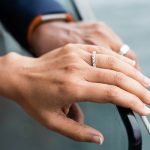 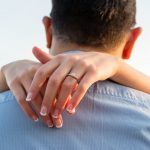 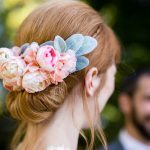 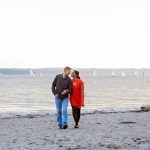 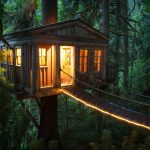 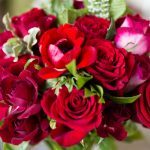 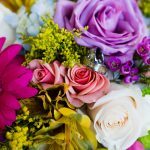 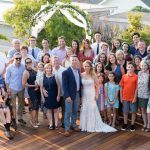 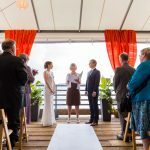 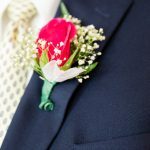 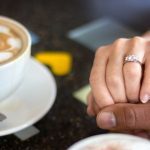 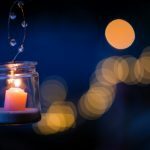 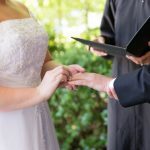 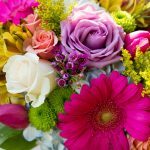 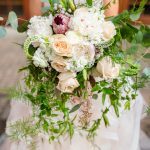 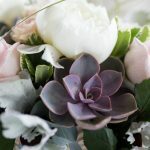 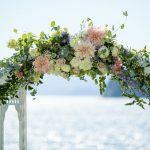 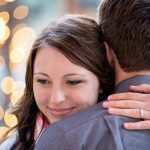 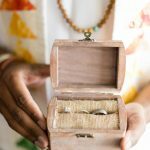 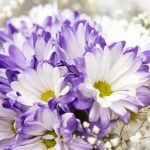 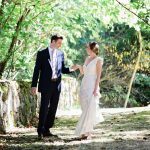 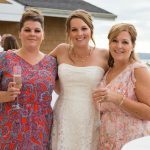 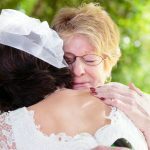 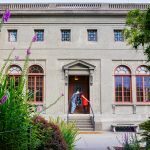 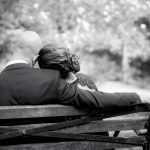 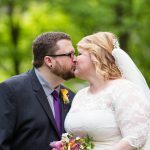 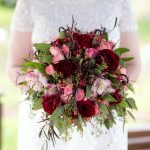 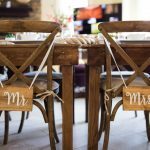 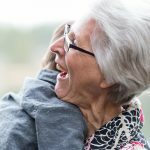 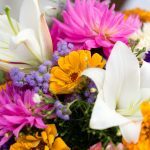 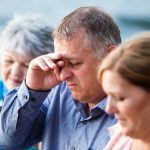 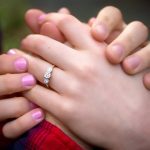 The communication between us was always prompt, and I appreciated that I felt like a priority, which was not something I had with a few other vendors. 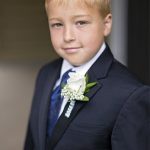 Day of, Alex was professional and personable. 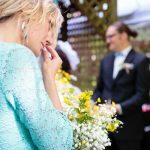 All of the staged and family shots are beautiful, but my favorite pictures from Alex are the candid ones. 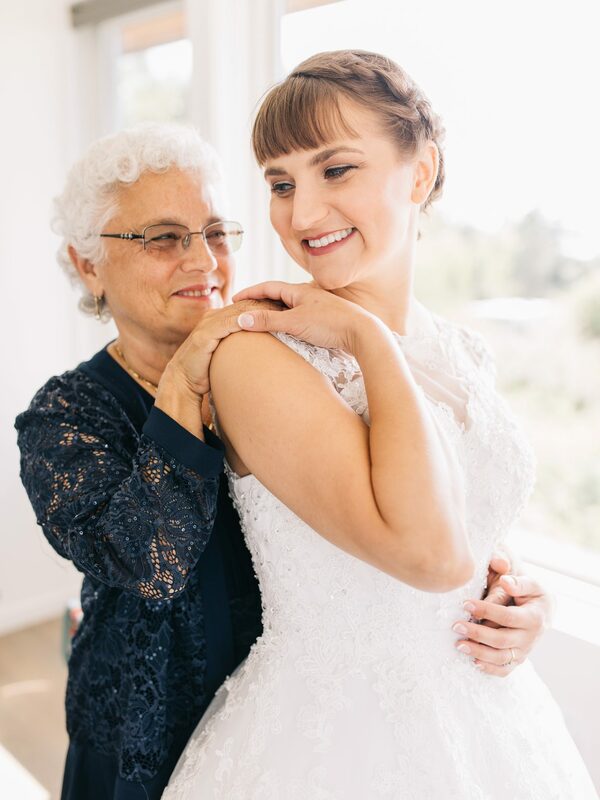 There are some beautiful moments that I will forever be grateful Alex captured for me and my family. 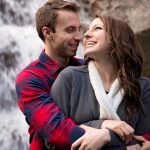 The cherry on the top was when I received all of my pictures back after only ten days. 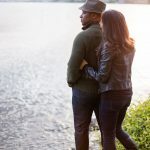 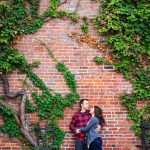 Alex did an incredible job taking our engagement photos. 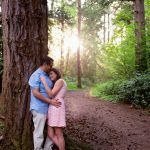 He has an eye for taking the right photos, poses, and capturing the right moments. 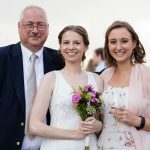 We had so much fun with him also. 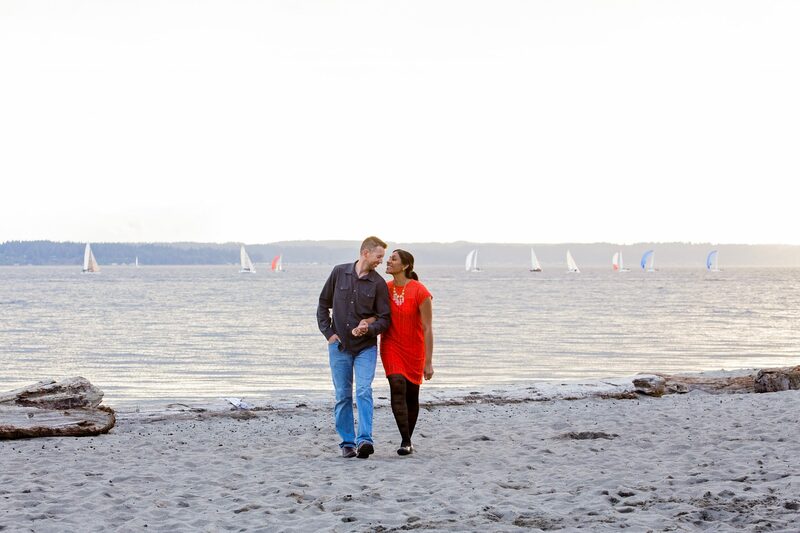 He made us laugh, and put us at ease as we went from Ballard Locks to Golden Gardens. 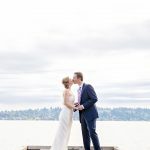 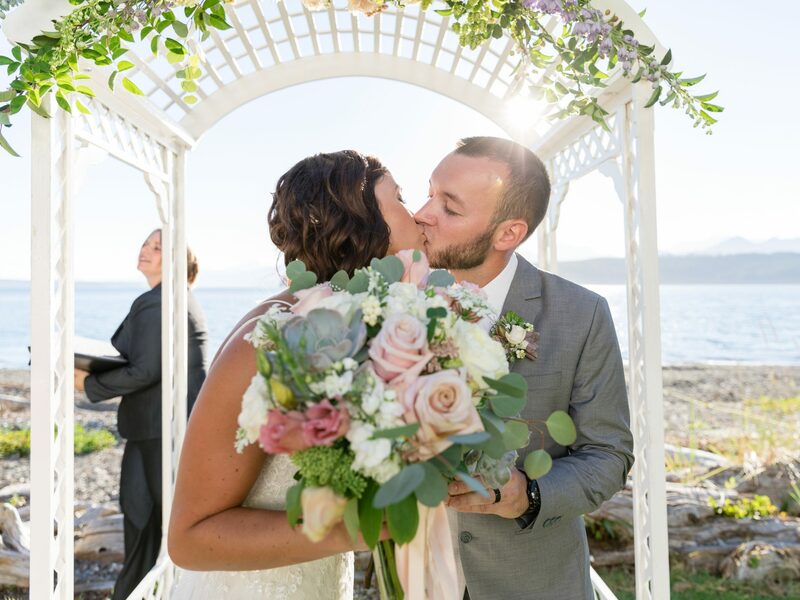 His attention to detail is spot on and from the time we initially contacted him to him emailing us our final photos, Alex made sure he knew what we were looking for and made us feel like we were his #1 priority. 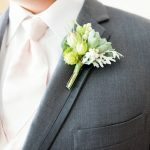 We would highly recommend him for any special occasion! 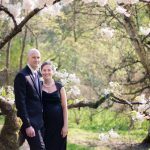 Alex did a fantastic job of capturing the special moments in our daughter's first birthday party! 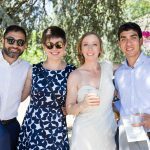 We were able to enjoy the party without worrying about whether everything that should be captured is getting captured for posterity. 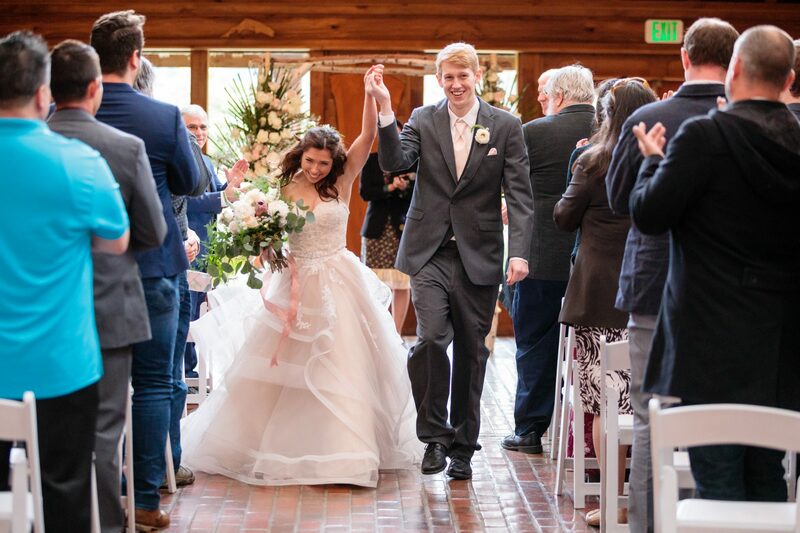 Thank you Alex for helping us remember the event for years in future!